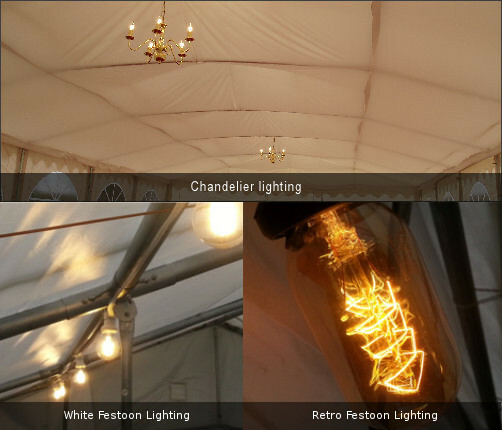 Our 4x8m pop-up gazebo marquees are ideal temporary structures for a variety of functions from garden parties to discos to wedding marquees. In our experienced opinion the DIY pop-up range are the most durable pop-ups of their type in the industry, they offer excellent returns on investment for rental companies or will prove a reliable and durable investment for people wanting to use a pop-up time and again. 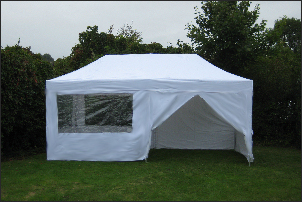 An excellent 2-season marquee (additional precautions should be taken in unseasonal weather) ideal for occasional use in the hire industry or domestic market. 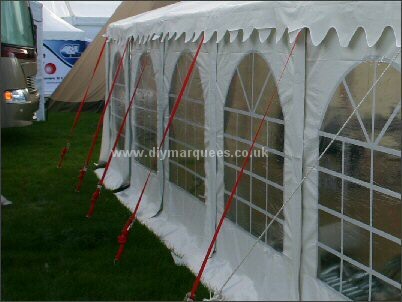 are ideal for private users or anyone who wants a reliable and high quality Flame Retardant PVC Marquee. 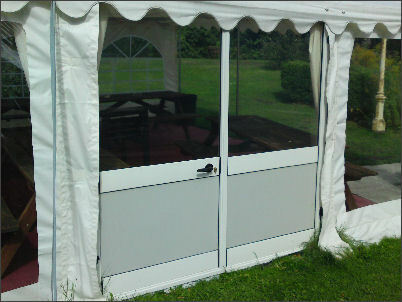 PVC is widely regarded as having at least twice the lifespan of PE material and is superior to poly/PVC, it can also be joined using high-frequency welding (rather than stitching) to make a completely waterpoof and reliable shelter. 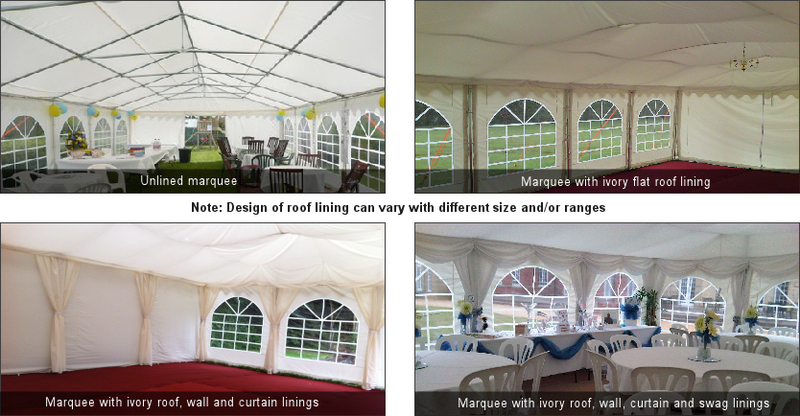 An excellent 3-season marquee (additional precautions should be taken in unseasonal weather) ideal for occasional use in the domestic market. 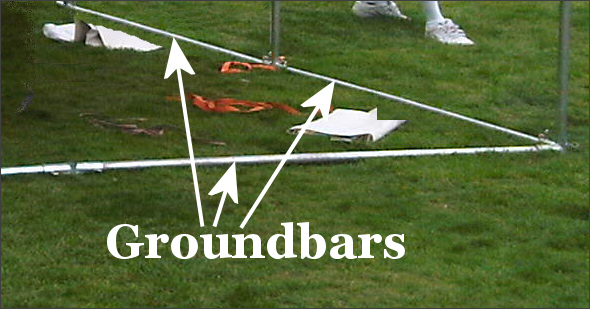 We recommend ground bar kits for added stability and tie down kits unless you have your own method for anchoring the marquee down. 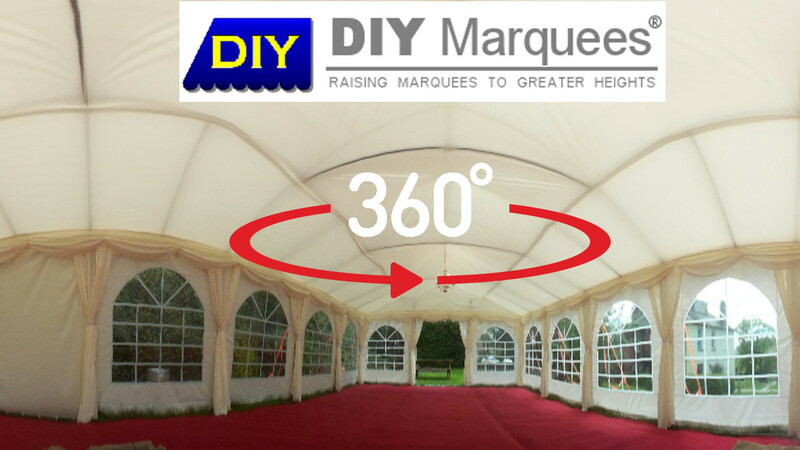 As with all DIY Marquees should the unforeseen happen any replacement part is available to purchase separately and our experienced customer service staff are always available for any advice you may require. This marquee is made up of one piece, not by connecting multiple marquees. Erection Instructions: Click here to download instructions for this marquee. A 30cm wide guttering kit (worth £55 + VAT) will automatically be added free of charge to any multiple order - please note that this will not appear in your cart but will be added to your order before dispatch.